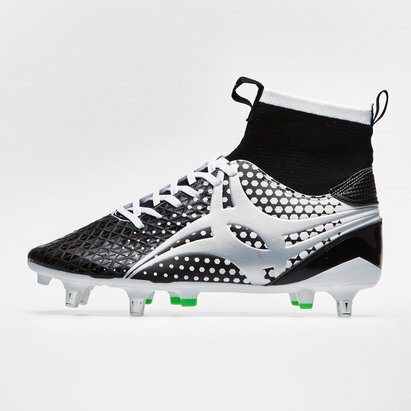 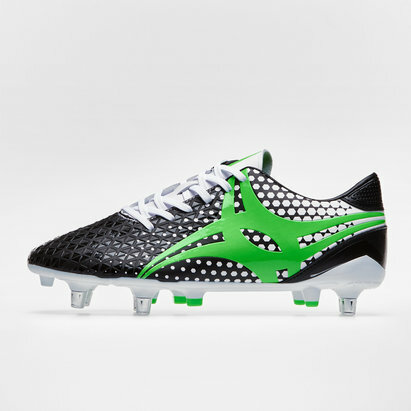 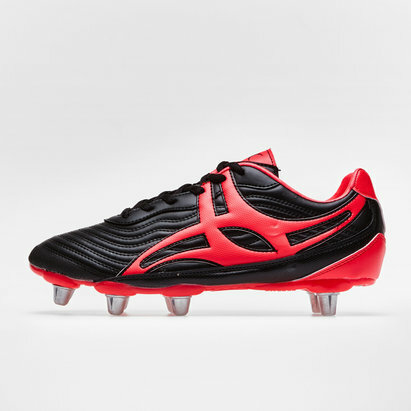 With many decades of experience in producing high-performance rugby gear, Gilbert rugby boots are a byword for quality. 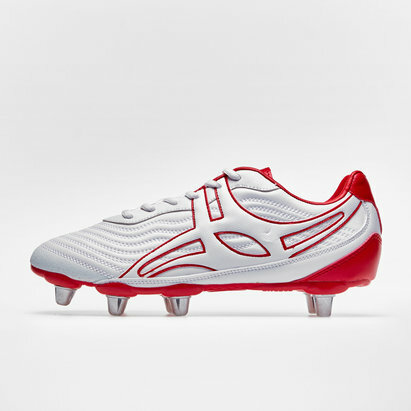 At Lovell Rugby, we've got lots of Gilbert boots to choose from. 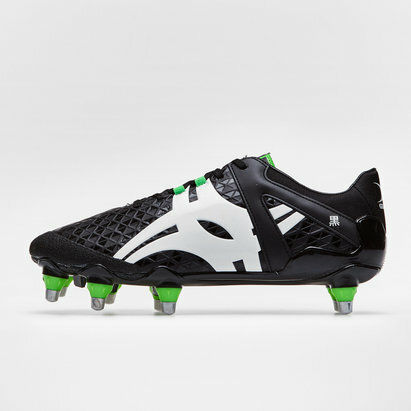 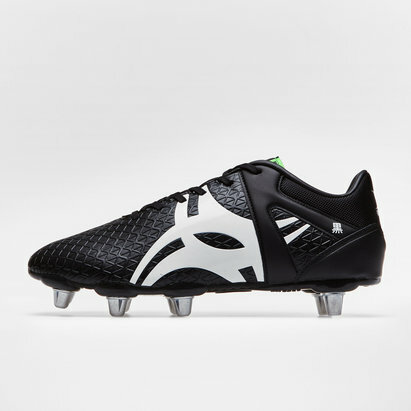 Our range includes Gilbert Sidestep boots - perfect for powerful forward play on soft natural surfaces - and Gilbert Blitz rugby boots engineered to deliver top performance on firm surfaces. 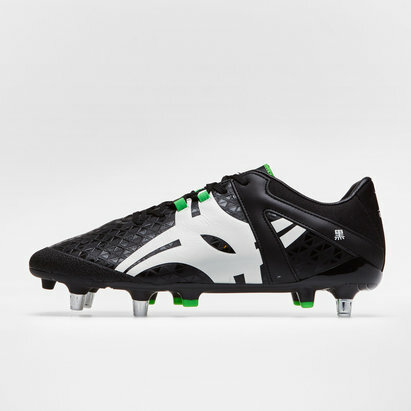 Browse the Lovell Rugby Gilbert boots range.